Since its inception in 2007 AFour has been focusing on test automation and associated quality engineering services. As on 1st April 2016, AFour has 150+ test automation engineers with average experience of 3+ years with rich experience and exposure to variety of open source as well as commercial test automation tools and platforms. DevOps services got introduced in AFour as natural extension of the scope of work, where customer asked for breaking down tests into Continuous Integration (CI) and Continuous Deployment (CD). 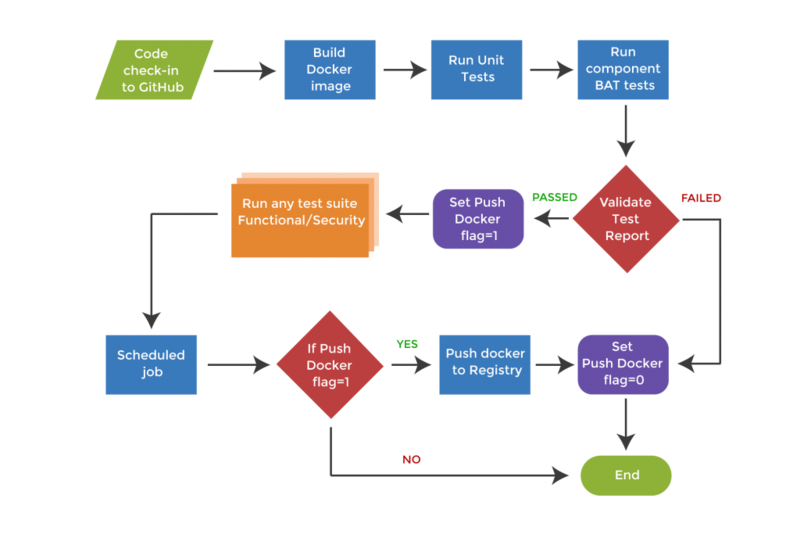 In a typical agile sprint model, customers provide nightly builds where automated deployment scripts are executed for deployment and automated integration tests are executed, identifying issues earlier in the life cycle of a release. Towards the end of the sprint, automated deployment scripts ensure that the packages are ready for the release by deploying them in the staging environment and executing regression test cases to ensure accuracy of the functionality. During production deployment same automated deployment scripts are executed for deployment and part of the regression test cases are executed for verification on the production. Almost 50% of AFour customers now utilize AFour test automation talent for automated testing as well as DevOps activities. Based on the customer requirements and AFour learning initiatives, AFour automation team has got exposure to following DevOps related tools and platforms. Among SME software services organizations AFour has been leader in the space of functional and non functionaltesting automation. AFour has rich mobile automation test lab which is being used by remote clients. AFour has excellent team which uses its existing test automation accelerators / framework templates and high productivity rates to quickly get considerable amount of test case automated and provides daily reports of test automation at a very effective cost. Customer can take control of their automation asset and AFour can maintain that asset with a minimal retainership cost or project by project basis.